Even before Naftali Bennett and Ayelet Shaked announced their intention to form a new party, the Likud last week had reached out to both coalition and opposition parties with a proposal to lower the electoral threshold – but both sides rejected the idea, Yisrael Hayom reported Sunday. Netanyahu has reportedly for some time sought to lower the threshold. In September, reports said that he proposed lowering it as well. The threshold currently requires a party to get 3.25 percent of all votes in order to get seats in the Knesset; that percentage works out to about four seats. 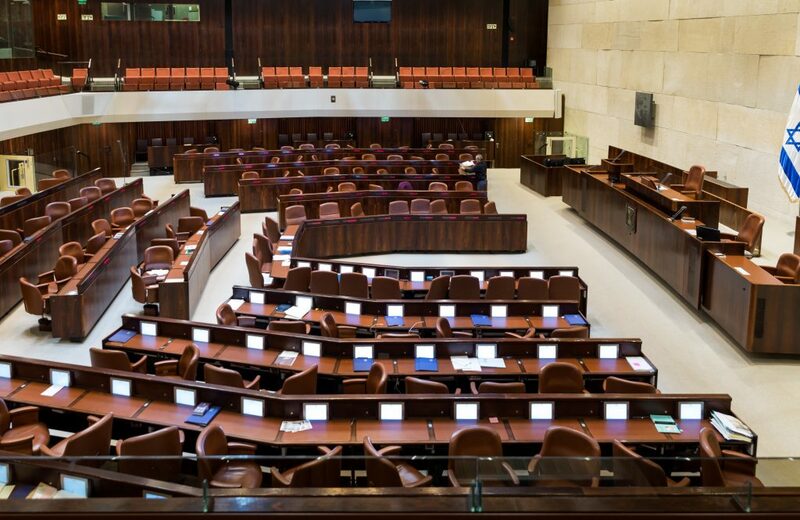 Under the proposal, the threshold would be lowered to allow parties that get 2.75 percent of all votes to qualify for Knesset representation, allowing for three-member party representation. The threshold had previously been 2 percent, allowing for two-member parties, but was raised to 3.25 percent in the last elections, at the suggestion of Defense Minister Avigdor Liberman, who sought to use the move to lock Arab parties out of Knesset. Instead, they united on a single list, and currently the Arab parties have 13 Knesset members.